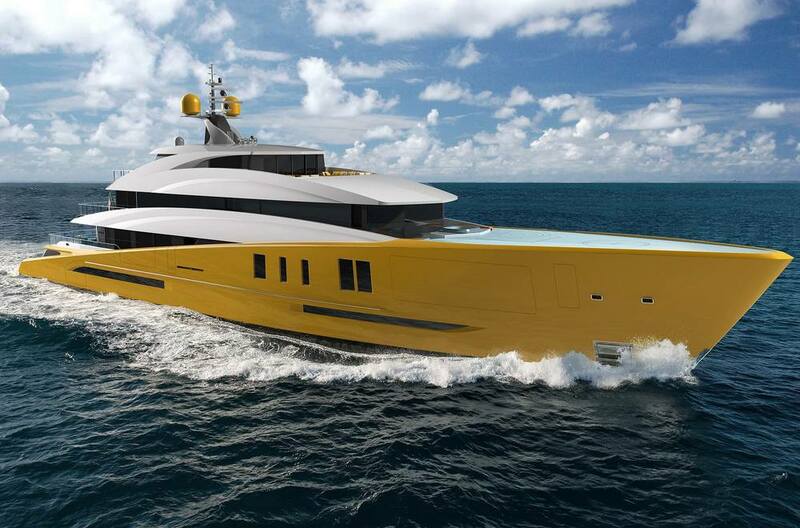 Project Next is a 62m superyacht designed for Lürssen Yachts. 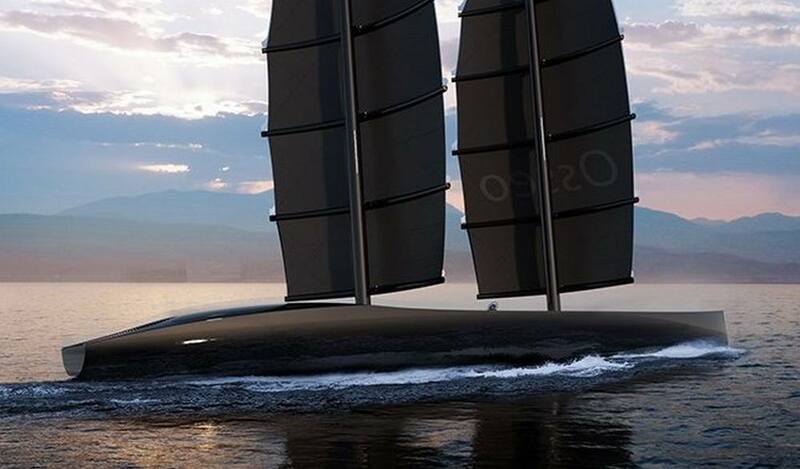 ‘Osseo’ 72m performance luxury sailing yacht concept, equipped with exceptional accommodations. 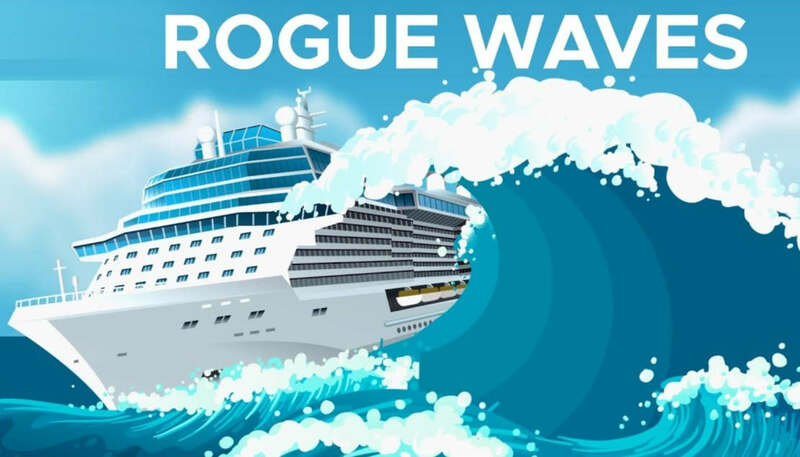 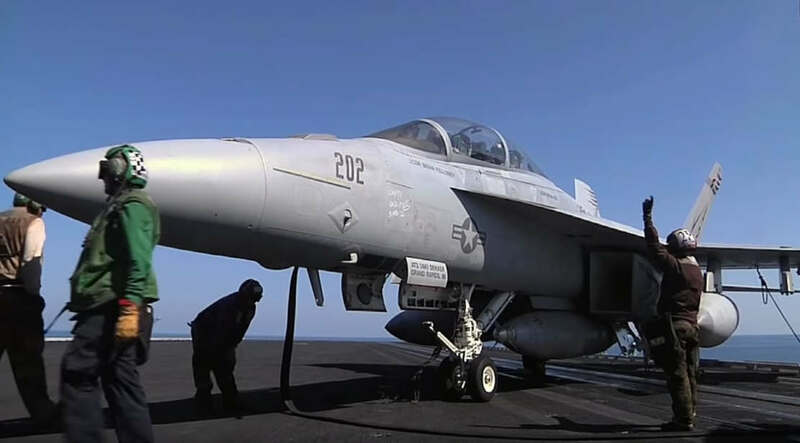 Rogue waves – This video covers the most elusive of all waves and explain where they come from and how dangerous they can be. 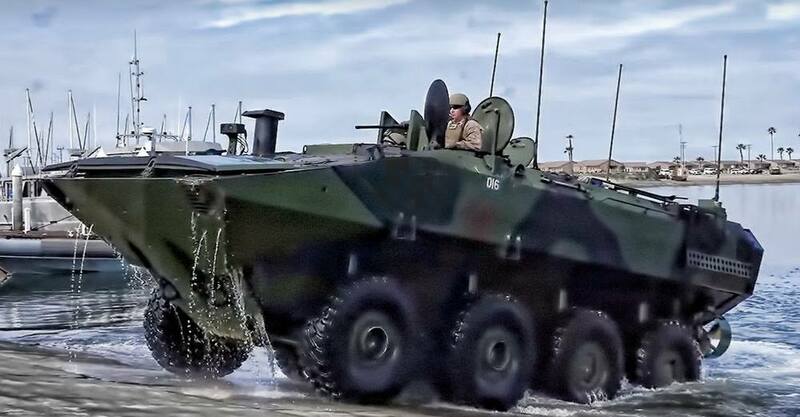 U.S. Marine Corps demonstrated the new Amphibious Combat Vehicle (ACV), developed by BAE Systems and Iveco. 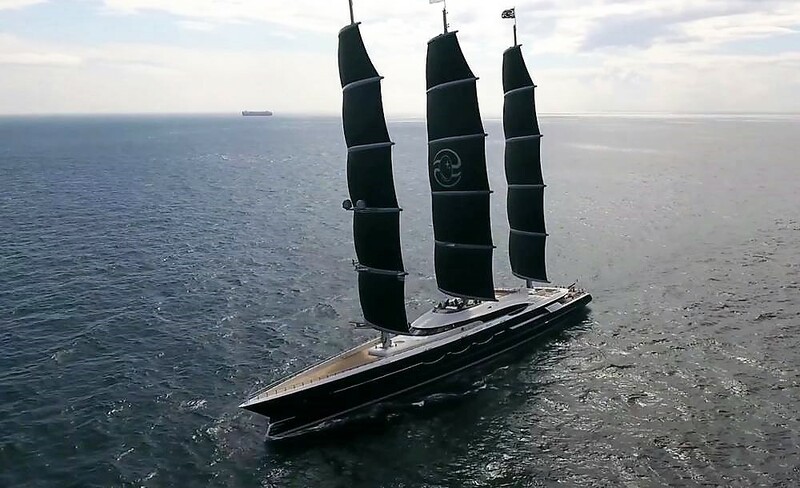 Dykstra Naval Architects designed 106m S/Y Black Pearl’s three 70 meter (230ft) DynaRig carbon masts and sailing system. 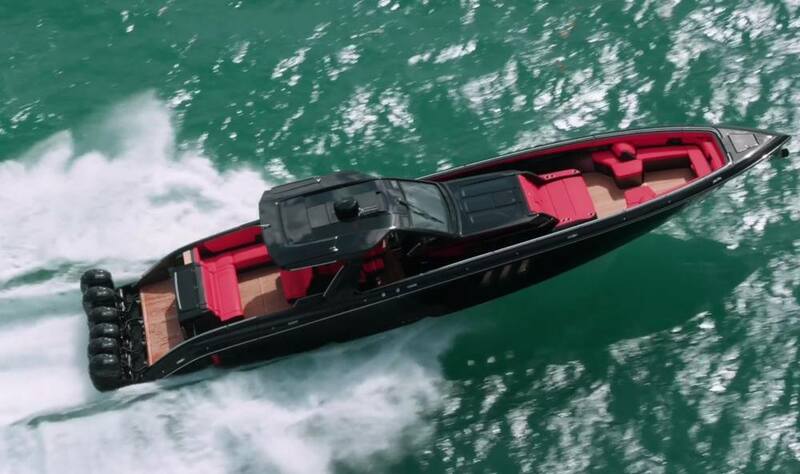 From bow to stern, the 59’ Tirranna speedboat latest creation from Cigarette Racing shows off the Cigarette Difference from every angle. 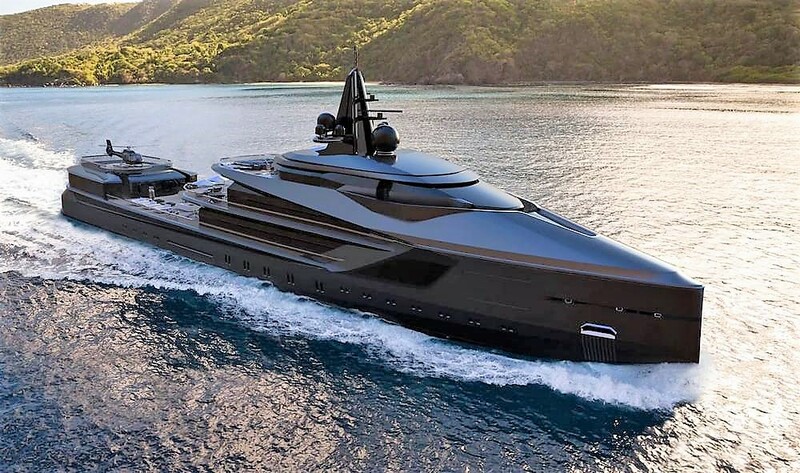 Oceanco revealed Esquel 105-meter Expedition Yacht at the Dubai International Boat Show. 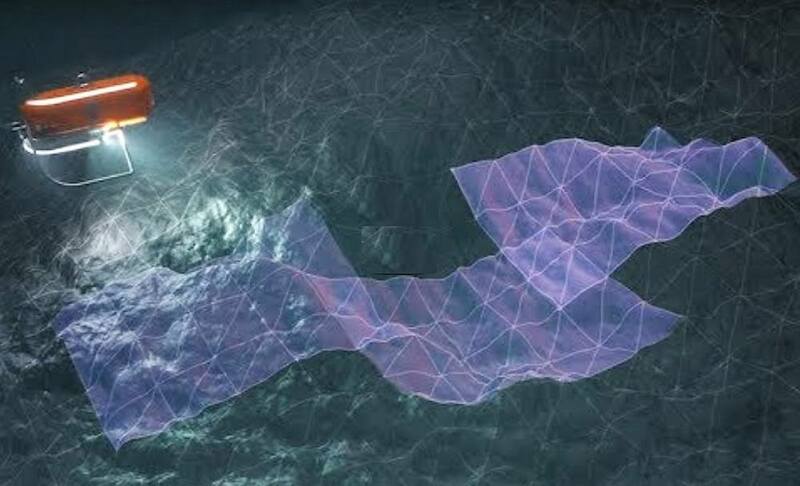 Deep-Sea robots will help scientists to explore part of our oceans below 6,000 meters, and oceans throughout our solar system. 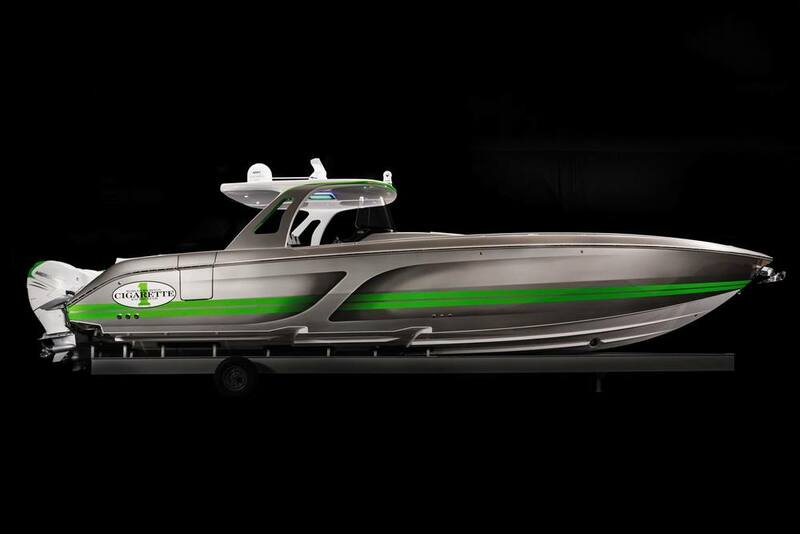 The new Cigarette Huntress Elite Package takes the 42-footer to another level of luxury performance.